Cacti And Succulents: String of Pearls 28 in. String of Pearls 28 in. 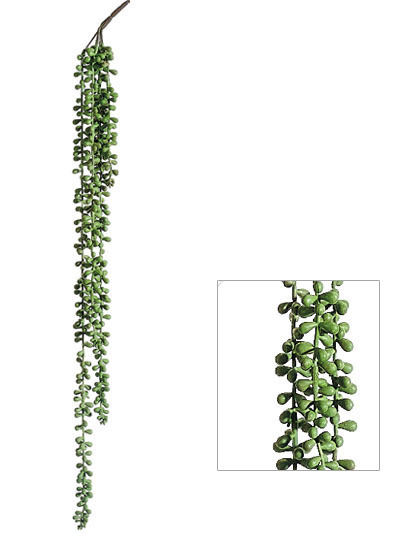 This String of Pearls features multiple strands of small buds, for a naturally beautiful look.